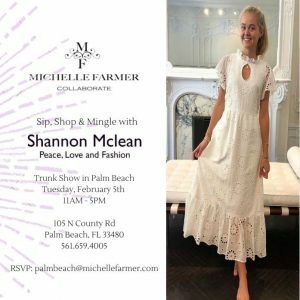 Join us to ship, shop and mingle with designer Shannon Mclean as she presents her new Peace, Love and Fashion line. 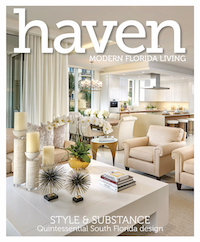 RSVP palmbeach@michellefarmer.com Michelle Farmer Collaborate presents original fashion, jewelry and accessories from emerging international designers. 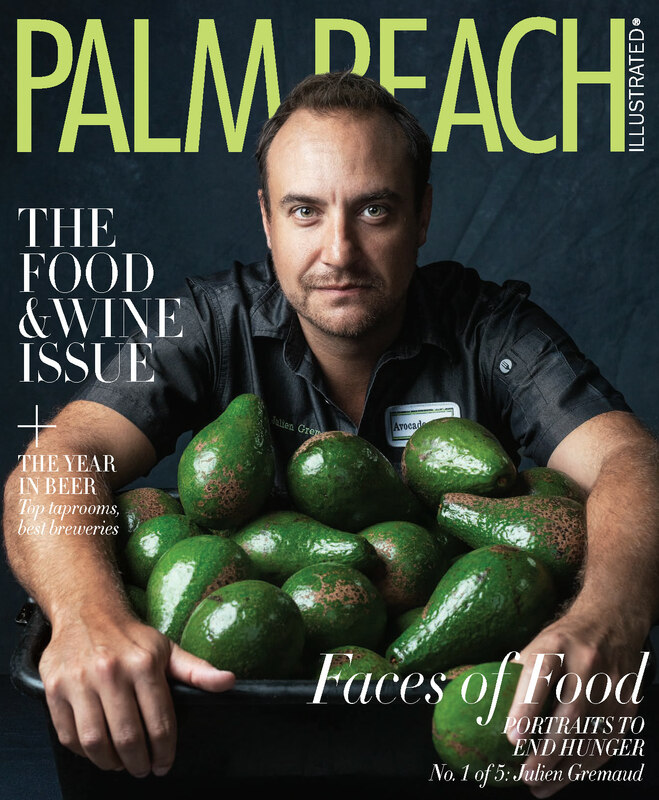 Michelle Farmer's own fashion line is made right here in West Palm Beach.